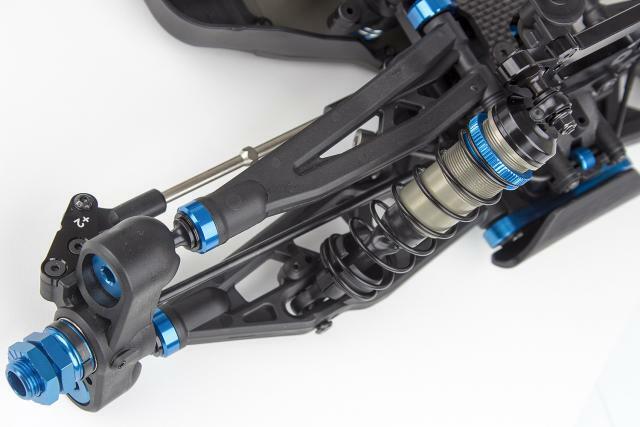 The RC8T3.1 has been overhauled with the latest upgrades from Team Associated! 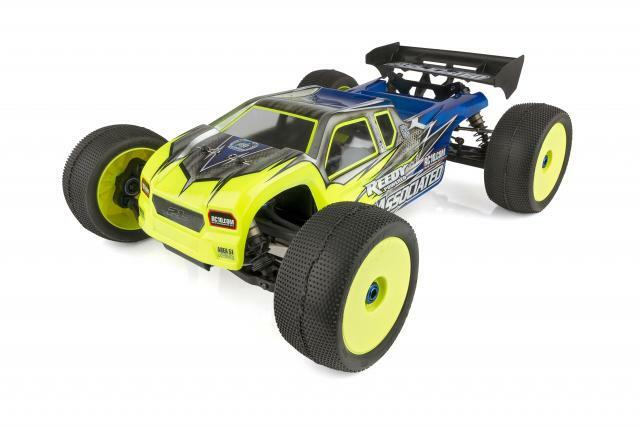 Many of the same winning features of the B3.1 have been integrated into this latest generation of the Team Associated T3 platform. The updates make the truck easier to drive, more consistent lap after lap, and are sure to make the new T3.1 a winner under any conditions. 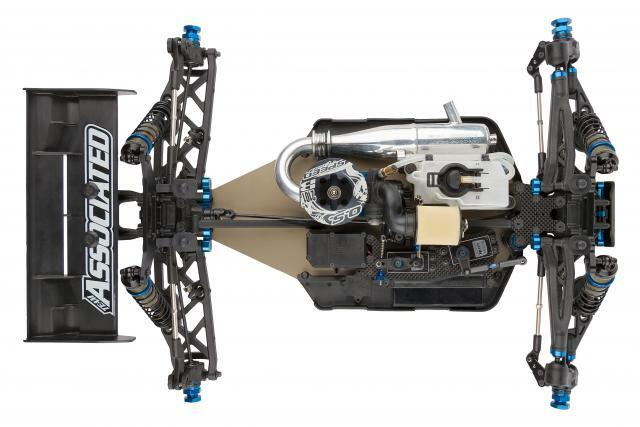 The Area 51 engineers refined the suspension framework while also increasing durability and consistency on the track. An expansive line of option parts allows the RC8T3.1 to be tuned for specific driver demands and varying conditions. New 4-shoe clutch provides precise power transfer and is easy to maintain. Optional spring rates and clutch bells allow custom tuning for varying grip levels.